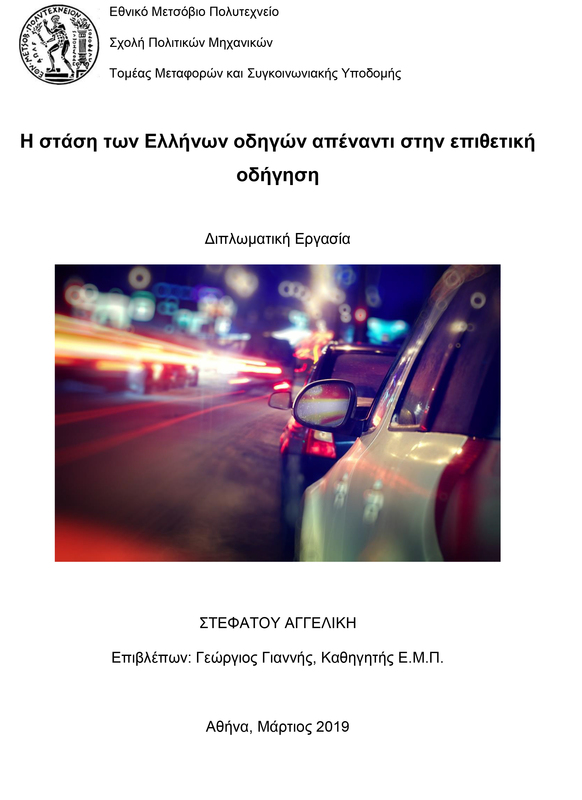 Aggeliki Stefatou, “Greek drivers’ attitudes towards aggressive driving”, Diploma Thesis, NTUA, School of Civil Engineering, Athens, March 2019. 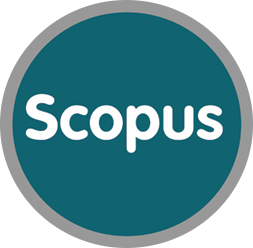 The objective of this Diploma Thesis is the investigation of the characteristics of driver aggressiveness in Greece via their perceptions on their own behavior and the behavior of other drivers. Specifically, within the framework of the SafeCulture survey, the answers of 302 car drivers and 201 two-wheeler drivers on 8 questions regarding speed, 6 questions regarding overtaking behavior and aggressiveness and 4 questions regarding alcohol consumption were analyzed. Initially, factor analysis methods were utilized in order to produce continuous secondary factor variables for speed, aggressiveness and alcohol consumption. These factors were then analyzed using binary logistic regression, alongside other driving characteristics, to correlate them with driver involvement in road crashes during the last two years in two regions: Athens and Rhodes. Results indicate that drivers do not perceive traditional crash factors as causes for their crash involvement. Specifically, drivers stated that neither speeding nor driver inexperience or lack of education was a crash involvement factor. The only contributing factors perceived by drivers was found to be those involving driver overtaking behavior and aggressiveness.